Hello! 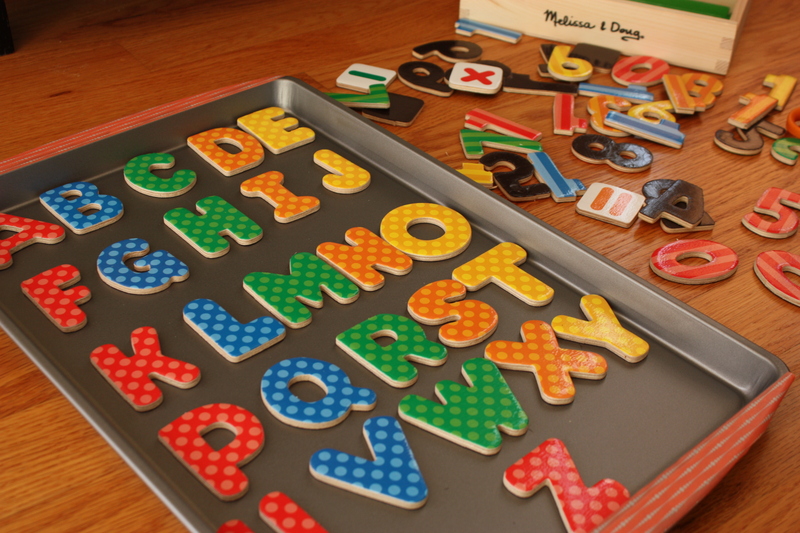 Today’s project is an easy DIY magnetic alphabet board set. I was in search of ways to use magnetic letters in the house for the kiddos without using our fridge. We have a stainless steel refrigerator and the sides of the refrigerator are covered up for the most part by cabinets and walls. 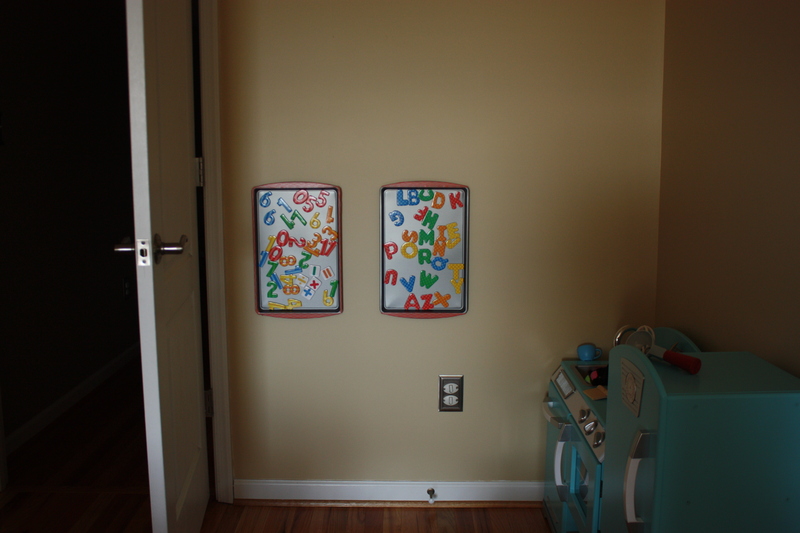 I wanted a place for Will and Harper to work with alphabet magnets and came across some easy magnetic alphabet boards made from cookie sheets. 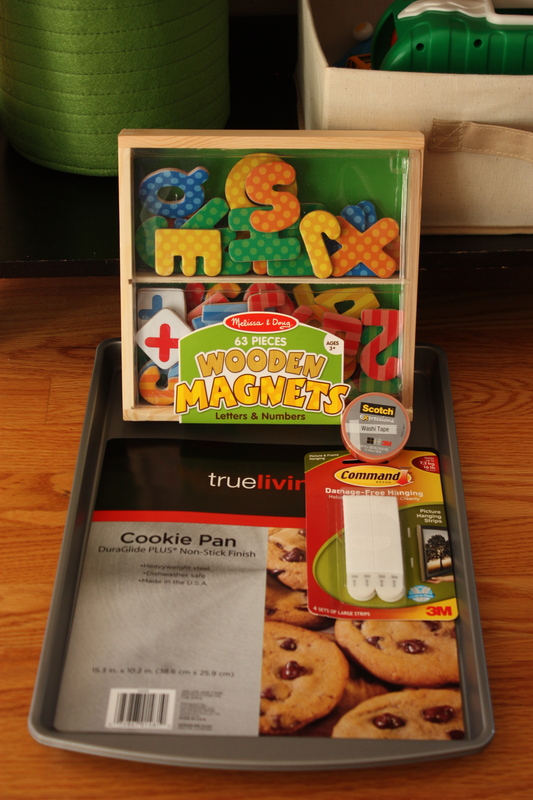 So, I headed to the local dollar store in search of some cheap cookie sheets. 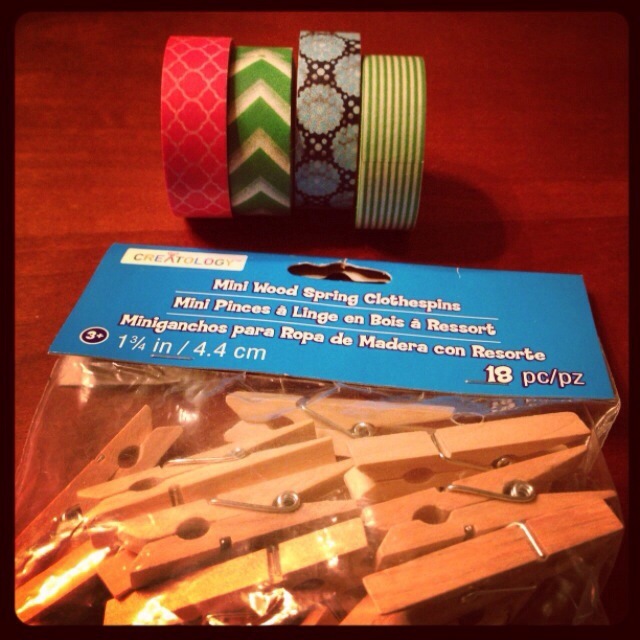 For this project, you will need some magnetic letters (I didn’t have any but found a cute wooden set from Melissa and Doug at Target), a cookie sheet or two, washi tape, and some of the 3M command strips. 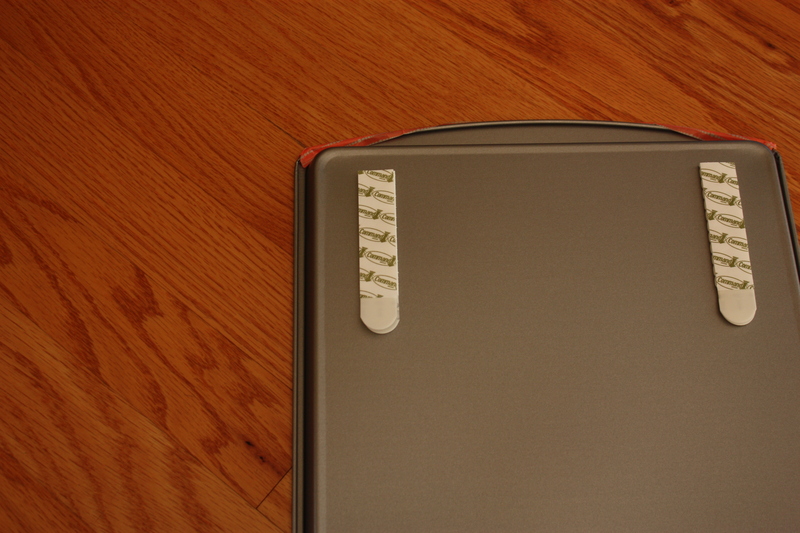 I attached the 3m strips on the back of the cookie sheets. Decorate the rim with washi tape. Trim any excess. Continuing with the birthday party planning for Will! I came across some cute Lego juice boxes on Pinterest and wanted to recreate them for Will’s 4th Lego birthday party. 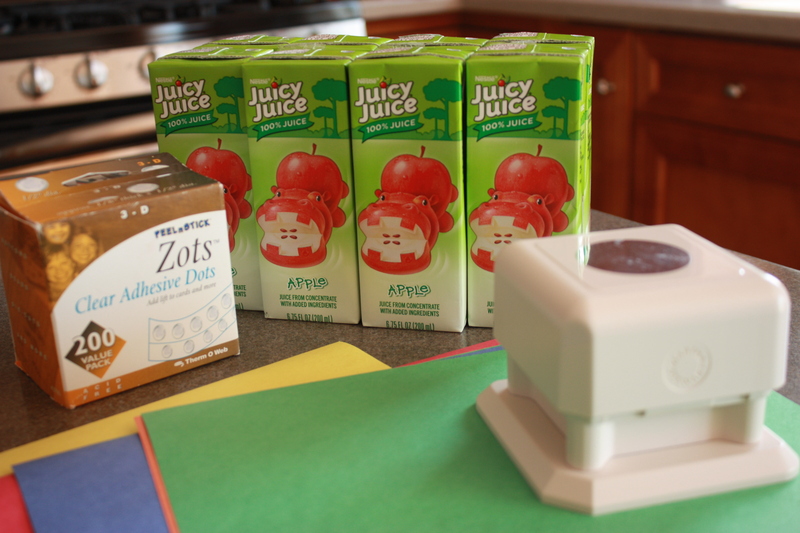 For this easy project, you need a circle hole punch, adhesive dots, juice boxes, glue gun, and some construction paper. I made a template for the juice box cover and cut out one of each color. 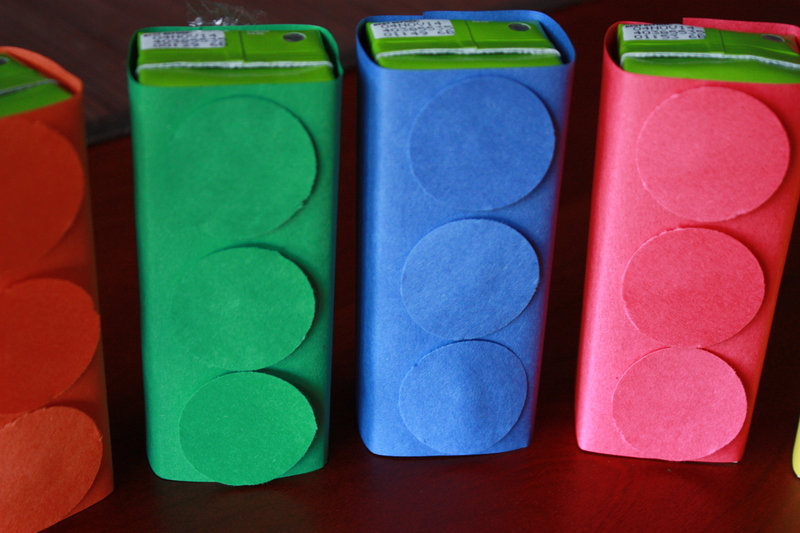 I punched three colored circles per juice box and attached them to the front of the box using the adhesive dots to give the boxes a three-dimensional look. To secure the construction paper, I used a glue gun. 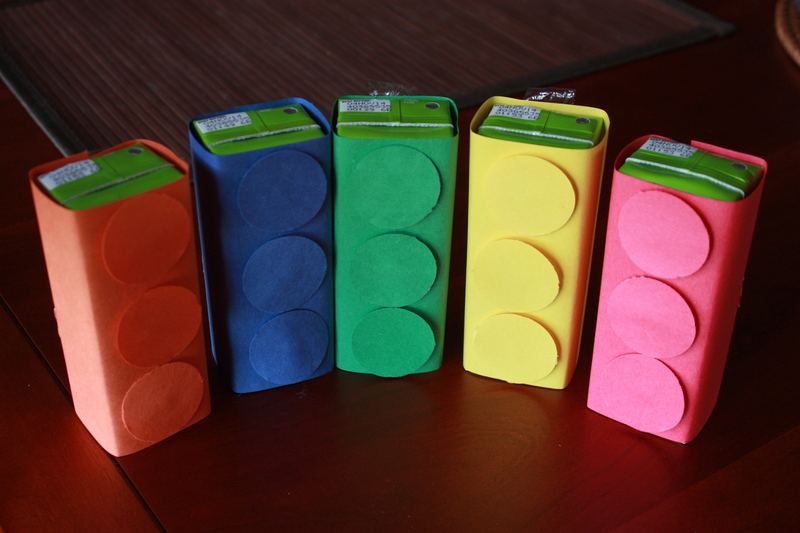 I also took off the straws and attached them to the back of the construction paper with some Lego washi tape. Happy Monday! 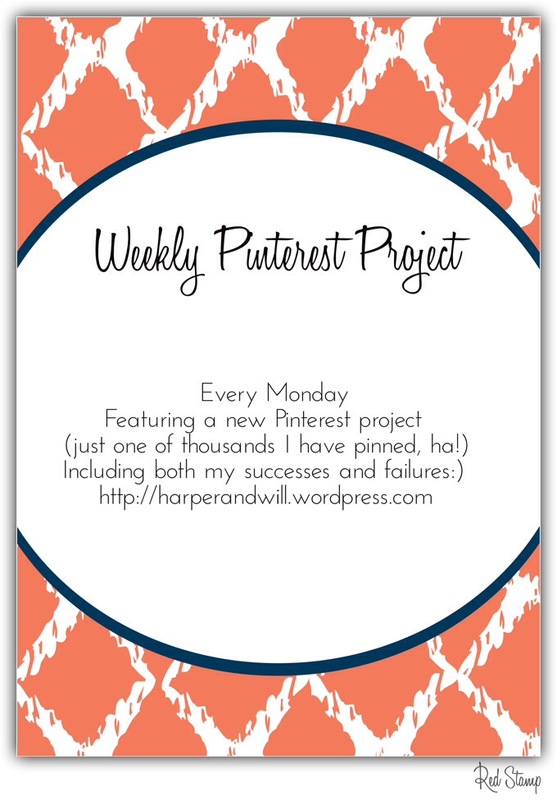 Welcome to another edition of my Weekly Pinterest Project, where I attempt one of the thousands of crafts/recipes/tips, etc. that I’ve pinned on Pinterest. Kind of my way of keeping me accountable re: trying new things, ha! This week, I’m showing you how to make a very easy chili and taco seasoning. 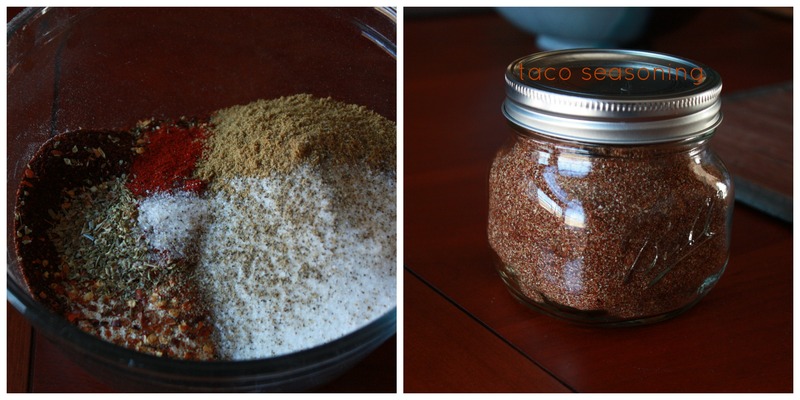 Never, ever buy the storebought taco seasoning again because this recipe is so easy and much cheaper! I like how it’s versatile and can be used as a chili and taco seasoning. The stores trick you into thinking you need a separate seasoning for chili and a different kind for tacos. Not true! Combine and store in a glass container for up to one year. I quadrupled the recipe since we use a ton of taco/chili seasoning, but feel free to experiment. When a recipe calls for taco or chili seasoning, use approximately 1 1/2-2 tablespoons of the homemade seasoning. Enjoy! Now that Harper’s second birthday party is over (I can’t believe my baby is two! 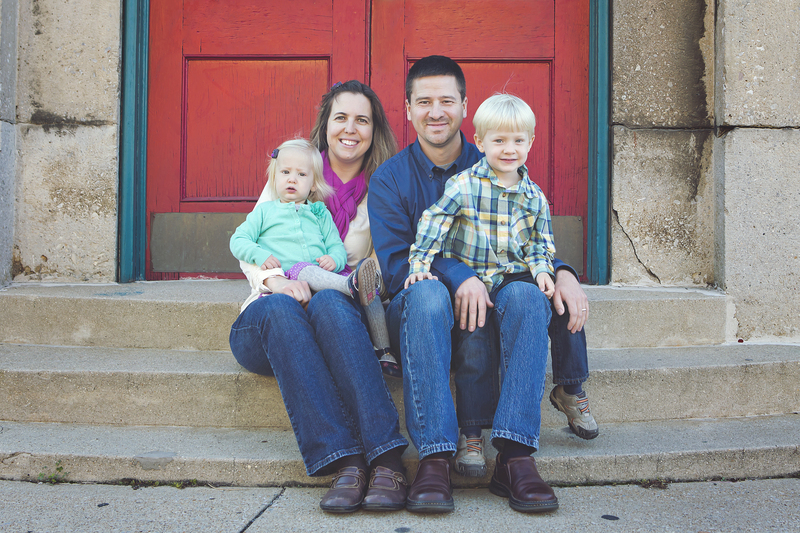 ), it’s time to gear up for Will’s fourth birthday party. Will helped me choose a Lego themed party for his celebration this year. When he turned one, I created a cute red wagon party. For his second birthday, we had a train party. His third birthday was all about Elmo. Currently, he’s really into his trains and Legos. 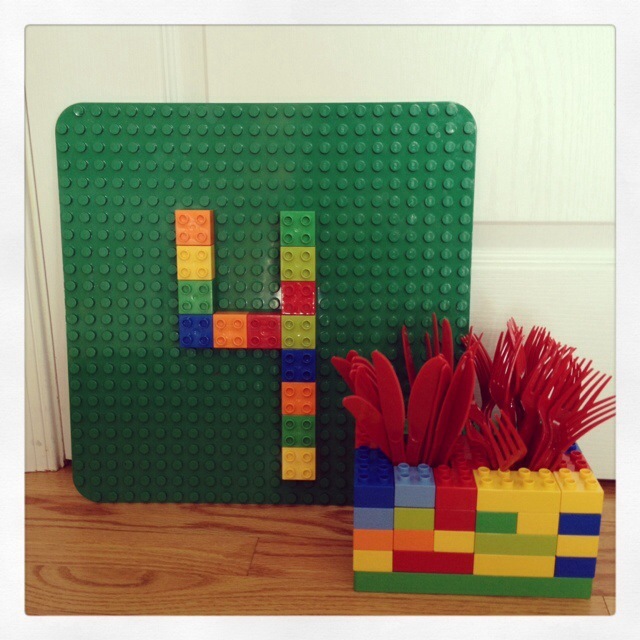 I’ve been scouring Pinterest for Lego themed party decorations and found an easy birthday sign to make. So easy-it took me less than a minute! I also constructed a container from Legos for our fine red utensils! Over the next week or two, I hope to make more Lego themed decorations for his party. 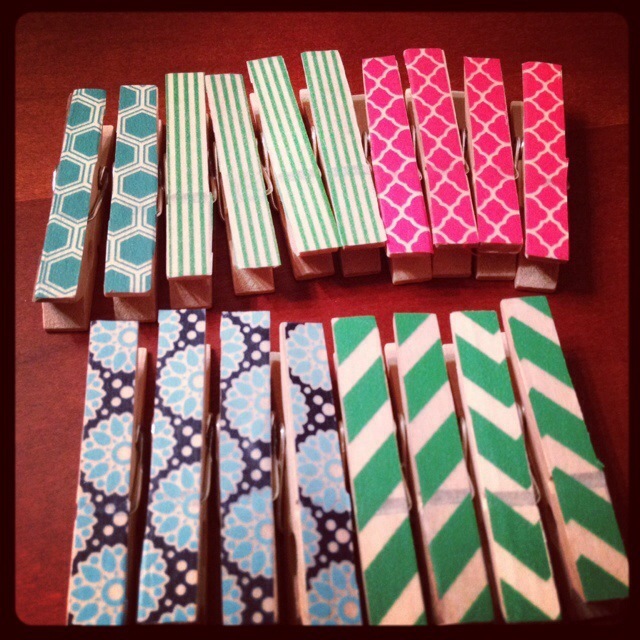 This week’s post is actually two projects in one! 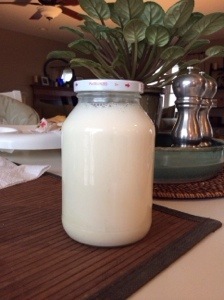 I made some homemade coffee creamer and found a simple way to remove a label on a glass jar (I needed a container to store the creamer). I came across this post with over two dozen creamer varieties using a base recipe. Some of the yummy flavors include peppermint patty, pumpkin spice, and Samoa (Girl Scout cookies!). I took the simple route this time and just made the French Vanilla Creamer but plan on trying out some of the other flavors. Here’s how to make the super easy creamer! 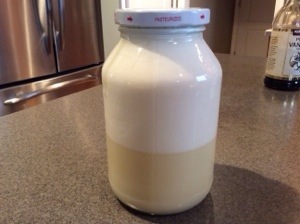 Mix together 1 3/4 cups of half and half or cream and 14 ounces of sweetened condensed milk in a glass jar. 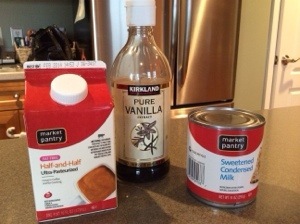 Add 2 teaspoons of vanilla extract and shake. It looks kind of weird before you shake it. Make sure to shake it rapidly (it may take a few minutes to fully combine it). Here’s the finished product! It’s quite delicious! I needed a glass container for mixing and storing the creamer and had forgotten to pick up some mason jars at the store. 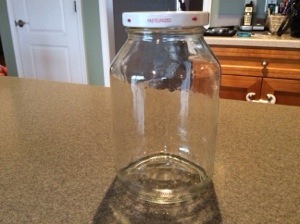 As a result, I searched for easy ways to remove labels from glass containers. I found this method using olive oil. I rubbed olive oil on the jar’s sticky residue for a few minutes and the goop disappeared! So easy! Just make sure to wash the jar well afterwards since it’s so oily. 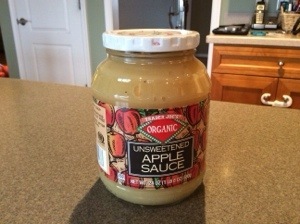 I used an old applesauce jar (I forgot to snap a pic before taking off the label, so I found a similar, full jar of applesauce to use to compare). I highly recommend making this creamer!! In going along with the DIY household products theme, I decided to try this super easy aroma diffuser from one of my all time favorite home decorating/DIY blogs, Young House Love. 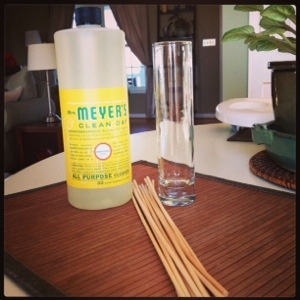 This project was very simple-you just need some wooden skewers, a glass vase, and some fragrance oil. I went with the Young House Love’s recommendation to use Mrs. Myers All Purpose Cleaner, which I found in a honeysuckle scent at our local Target. 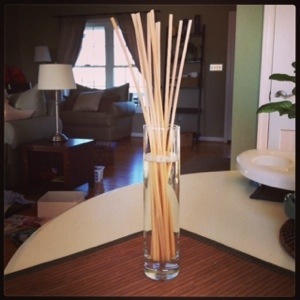 All you do is put the reeds in the vase (cut the ends if they are too long) and pour in the fragrance. The key is to frequently turn the reeds in order for the fragrance to smell stronger. Now it’s off to decide which DIY project to do next! !